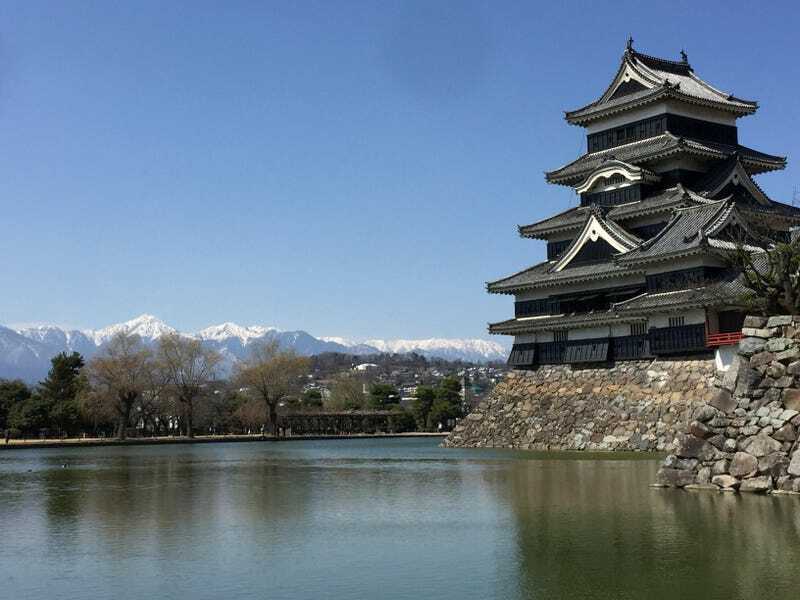 Matsumoto Castle and the North Alps. Matsumoto Castle and the North Alps. Matsumoto, Japan. By Joey Elam.